Orange Shirt Day began in 2013 and was created to educate Canadians on the history and lasting impact of the residential school system. 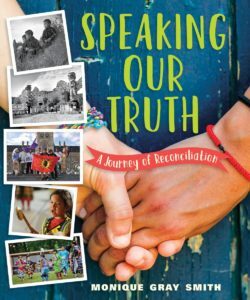 Every year on September 30th is a chance for communities to come together in the spirit of reconciliation. You can read more here. 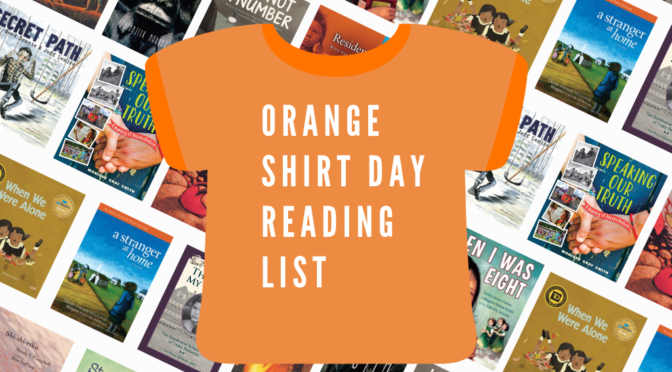 For this year’s Orange Shirt Day, here is our list of books to raise awareness about the residential school system. 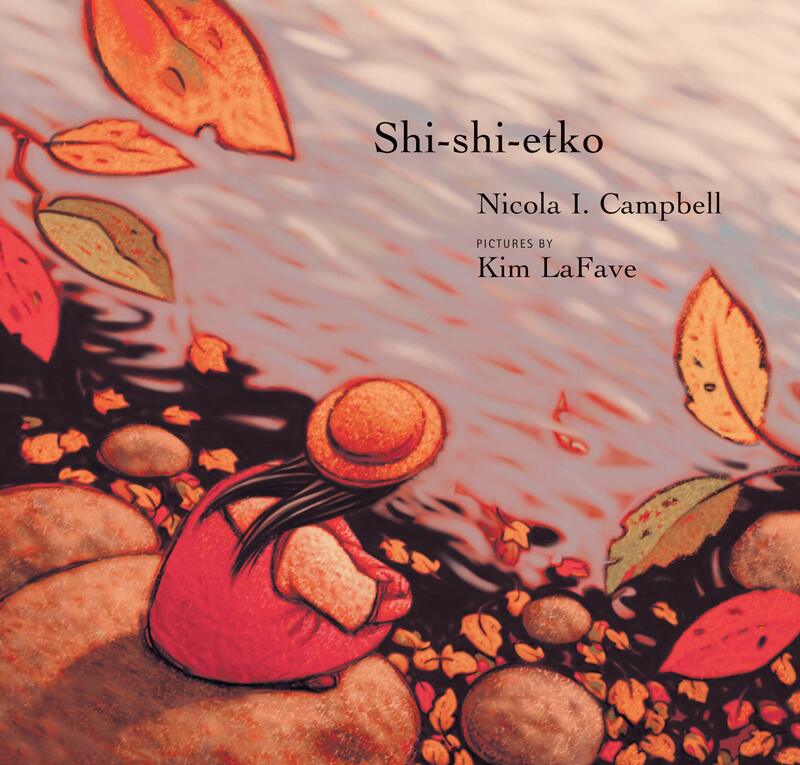 In just four days, young Shi-shi-etko will have to leave her family and all that she knows to attend residential school. She spends her last days at home treasuring the beauty of her world — the dancing sunlight, the tall grass, each shiny rock, the tadpoles in the creek, her grandfather’s paddle song. 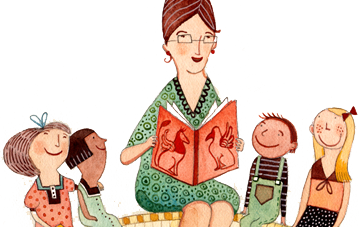 Her mother, father and grandmother, each in turn, share valuable teachings that they want her to remember. And so Shi-shi-etko carefully gathers her memories for safekeeping. 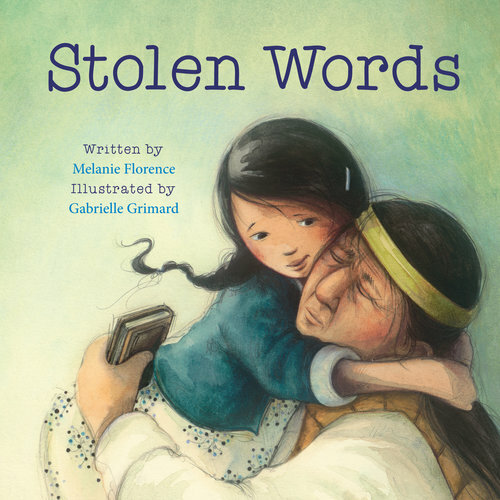 When she asks her grandfather how to say something in his language — Cree — he explains how his language was stolen from him when he was taken to residential school. The little girl then sets out to help her grandfather find his language again. 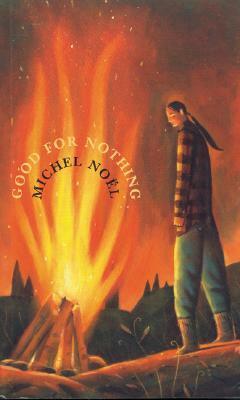 This title is also available in French as Les mots volés. Olemaun is eight and knows a lot of things. But she does not know how to read. Ignoring her father’s warnings, she travels far from her Arctic home to the outsiders’ school to learn. The nuns at the school call her Margaret. They cut off her long hair and force her to do menial chores, but she remains undaunted. 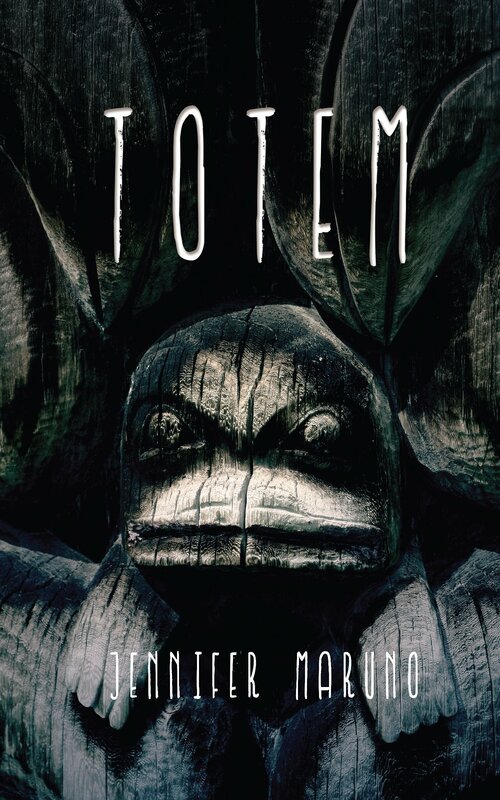 Her tenacity draws the attention of a black-cloaked nun who tries to break her spirit at every turn. But the young girl is more determined than ever to learn how to read. A young girl is curious about her grandmother’s long braided hair and beautifully coloured clothing. Why does she speak another language and spend so much time with her family? Nókom (grandmother) explains about life in a residential school long ago, where everything was taken away. A story about a difficult time in history and, ultimately, of empowerment and strength. Travelling to be reunited with her family in the Arctic, 10-year-old Margaret Pokiak can hardly contain her excitement. It’s been two years since her parents delivered her to the school run by the dark-cloaked nuns and brothers. Coming ashore, Margaret spots her family, but her mother barely recognizes her, screaming, “Not my girl.” Margaret realizes she is now marked as an outsider. 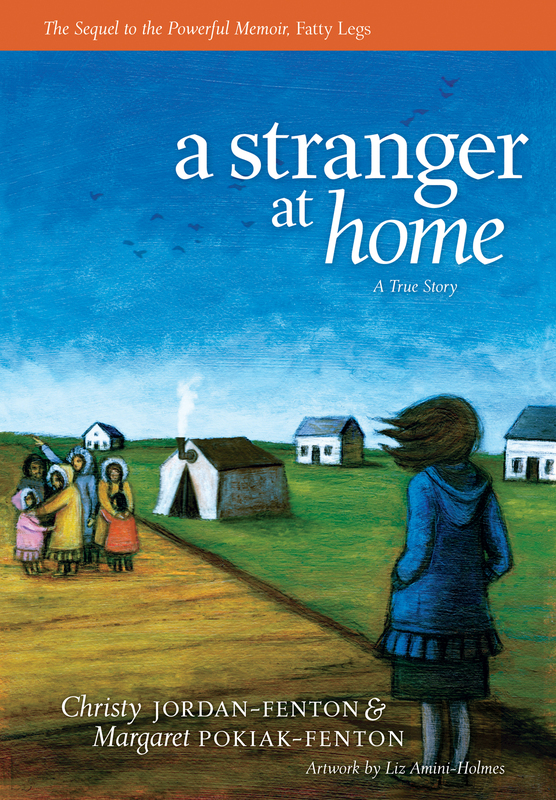 However, Margaret gradually relearns her language and her family’s way of living. Along the way, she discovers how important it is to remain true to the ways of her people—and to herself. 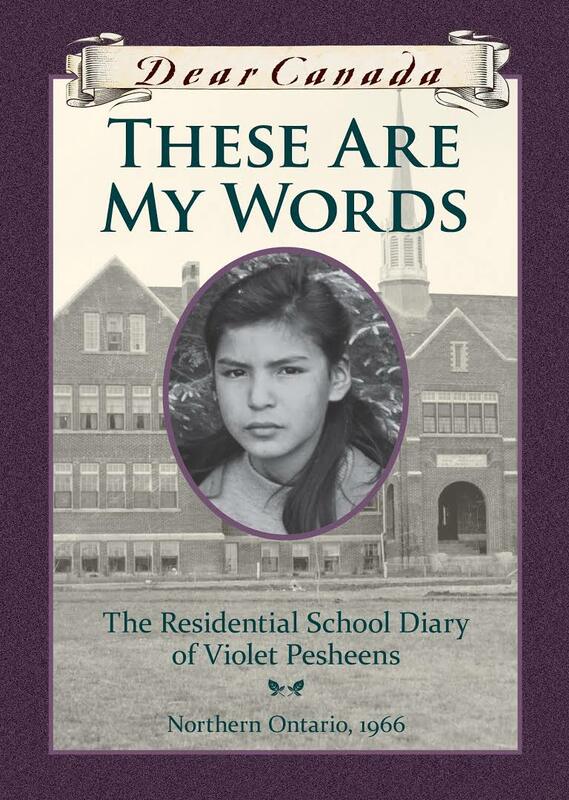 In 1966, Violet must go far away from home to attend residential school. She has run-ins with the other girls, she misses her grandma, and everything she brought has been taken from her, including her name — she is now just a number. But worst of all, she fears forgetting the things she treasures most: her Anishinaabe language and her traditional customs. She fears forgetting who she is. 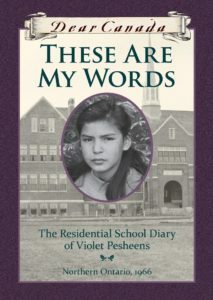 This title is also available in French as Les mots qu’il me reste : Violette Pesheens, pensionnaire à l’école résidentielle. 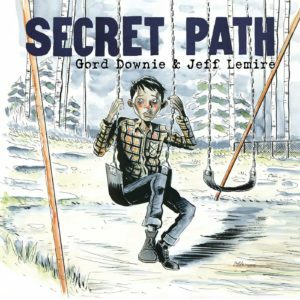 The year is 1959, and 15-year-old Nipishish returns to his reserve in northern Quebec after being kicked out of residential school, where the principal tells him he’s a good-for-nothing who, like all Indians, can look forward to a life of drunkenness, prison and despair. The reserve, however, offers nothing to Nipishish. He remembers little of his late mother and father. In fact, he seems to know less about himself than the people at the band office. He must try to rediscover the old ways, face the officials who find him a threat, and learn the truth about his father’s death. Fourteen-year-old Jonny Joe is the only orphaned white boy at Redemption Residential School. When Father Gregory starts making unwanted advances, Jonny runs away with the only other boy at the school for the summer, and the two find themselves cast back to a native village in 1862. Jonny learns the secrets of his past and discovers the art of carving. Based on the true account of Jenny Kay Dupuis’s grandmother, this picture book tells the story of eight-year-old Irene who is taken from her Nipissing First Nation home by an Indian Agent and sent to live in a faraway residential school. 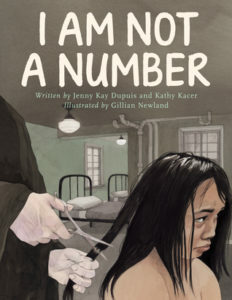 Stripped of her name, frightened and homesick, Irene endures, holding on to her mother’s words “Never forget who you are!” This title is also available in French as Je ne suis pas un numéro. 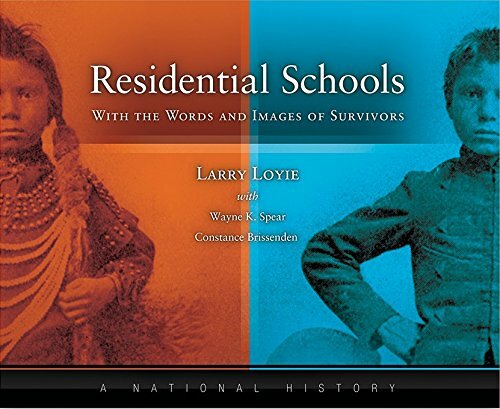 This unique national history co-authored by award-winning Cree writer Larry Loyie, a residential school survivor himself, reflects the ongoing commitment to express the truths about residential school experiences and to honour the survivors whose voices are shared in this book. Along with the voices, readers will be engaged by the evocative archival and contemporary photographs. A must-have resource for schools and libraries. Twelve-year-old Chanie Wenjack, misnamed Charlie by his teachers, died on October 22, 1966, trying to escape residential school and return to his family. 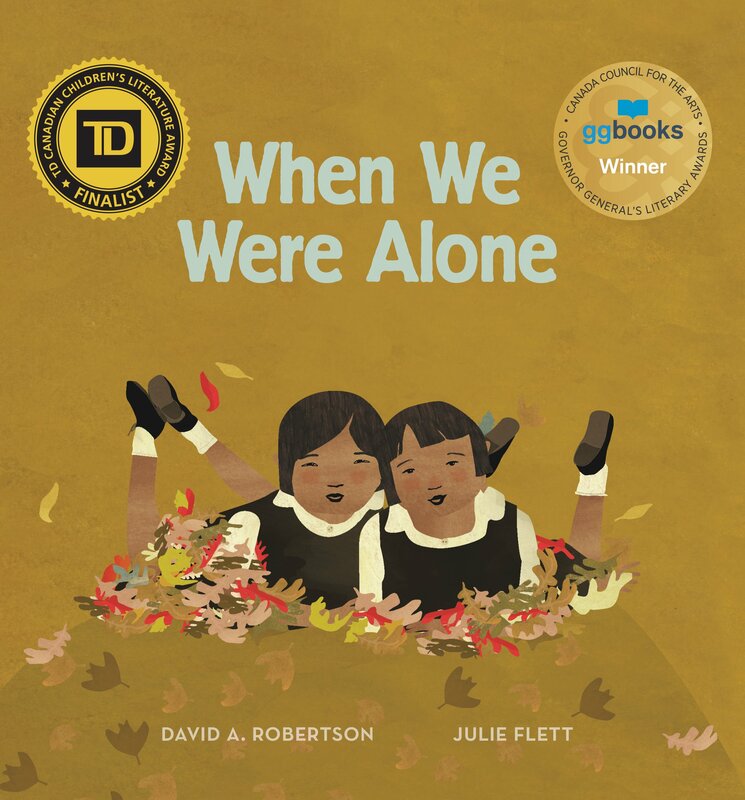 Acknowledging a dark part of Canada’s history — the mistreatment of Indigenous children and families by the residential school system — the story of Chanie Wenjack’s tragic death compels all Canadians to make peace with the truth of the past. 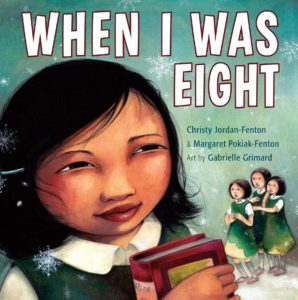 Chanie’s story is Canada’s story. 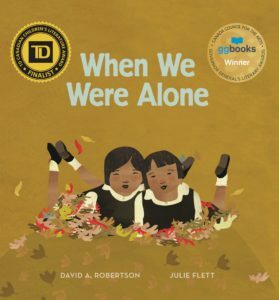 Canada’s relationship with its Indigenous people has suffered as a result of both the residential school system and the lack of understanding of the historical and current impact of those schools. Healing and repairing that relationship requires education, awareness and increased understanding of the legacy and the impacts still being felt by survivors and their families. 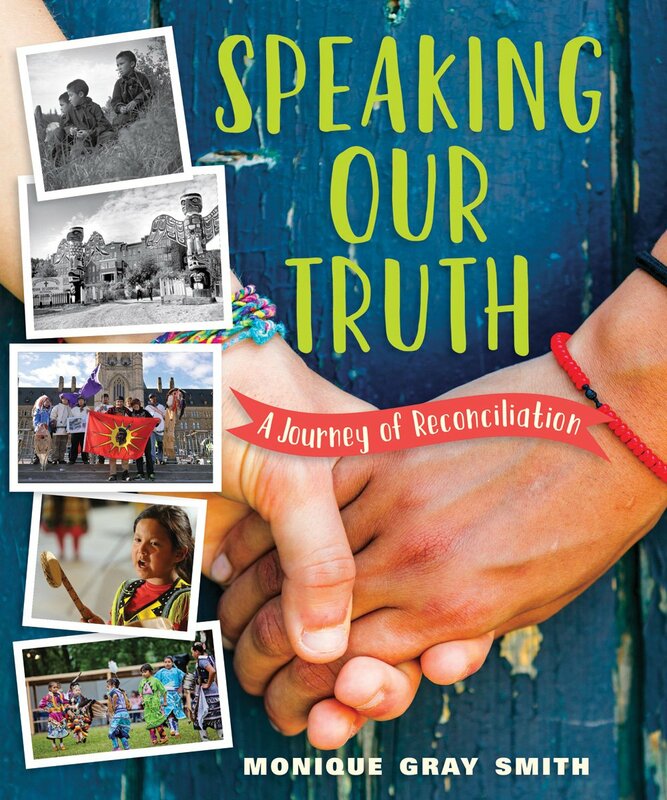 Guided by acclaimed Indigenous author Monique Gray Smith, readers will learn about the lives of survivors and listen to allies who are putting the findings of the Truth and Reconciliation Commission into action.